At the ongoing 2017 Tokyo Motor Show, Subaru is showcasing two concepts based on the Subaru Impreza and the Subaru XV. 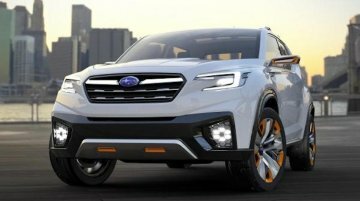 The Subaru Impreza Future Sport and Subaru XV Fun Adventure concept vehicles.. 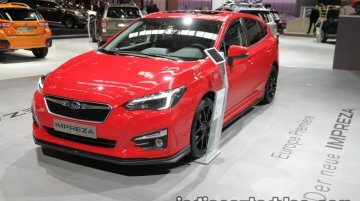 Although it is on sale for some time in the United States, this is the first time we see the next generation Euro-spec Subaru Impreza, at its debut in IAA 2017 in Frankfurt. 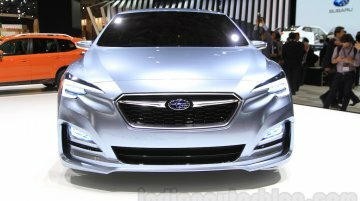 It will go on sale in the..
Subaru has unveiled the all-new 2017 Subaru Impreza sedan at the 2016 New York International Auto Show. 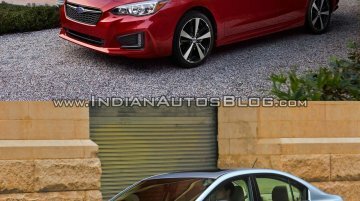 Here's how the fifth generation Subaru Impreza sedan compared with the fourth generation Subaru..
Claims to be the "world’s most enjoyable vehicle". 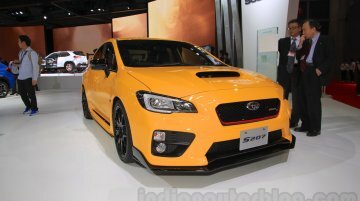 Subaru has unveiled a limited edition Subaru WRX STi S207 at the 2015 Tokyo Motor Show, which claims to be be the "world’s most enjoyable.. 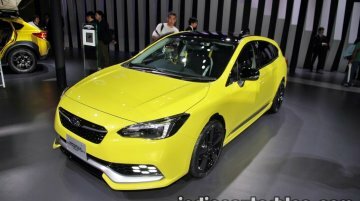 The Subaru Impreza 5-Door Concept has been officially unveiled in Japan. 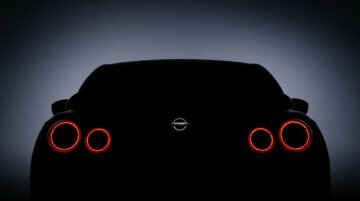 Premiering at the 2015 Tokyo Motor Show, the brand's latest concept model is a styling exercise previewing the fifth generation.. Gives a glimpse of Subaru's future. Fuji Heavy Industries, the company that manufactures vehicles for Subaru, will unveil two new concepts at the upcoming 2015 Tokyo Motor Show - the Subaru Viziv..